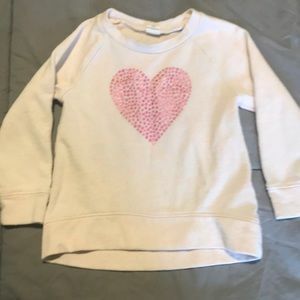 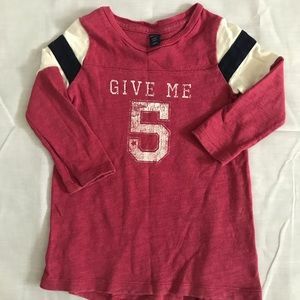 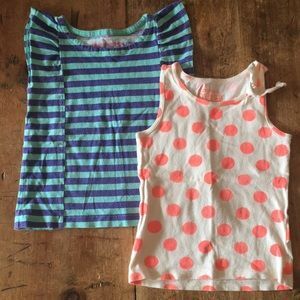 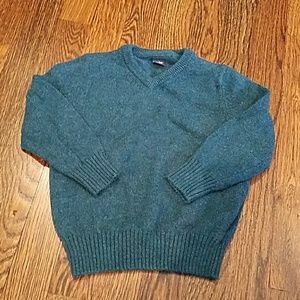 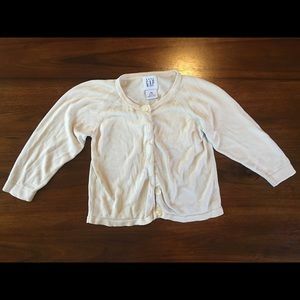 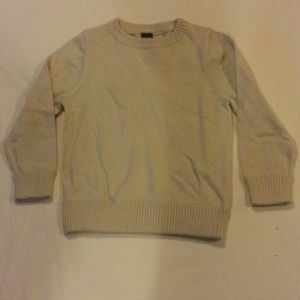 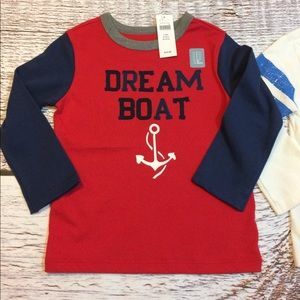 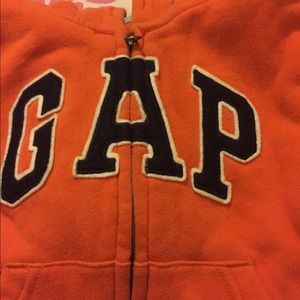 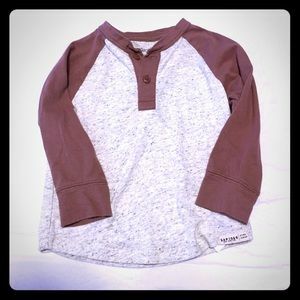 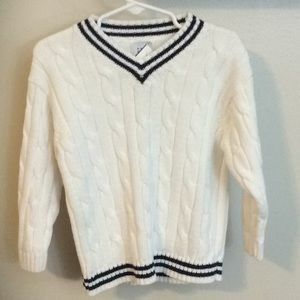 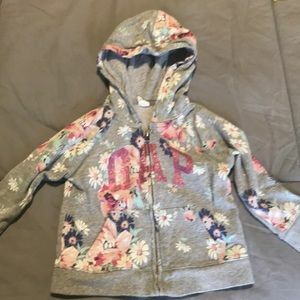 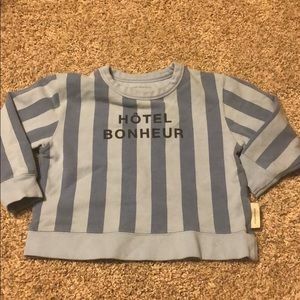 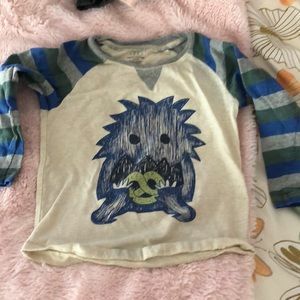 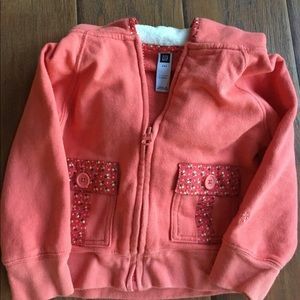 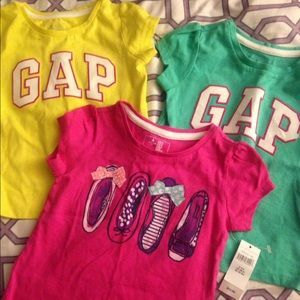 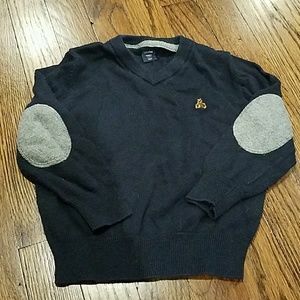 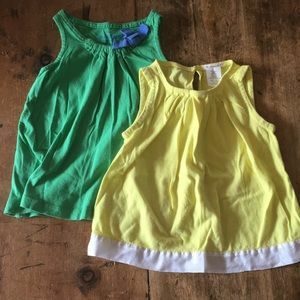 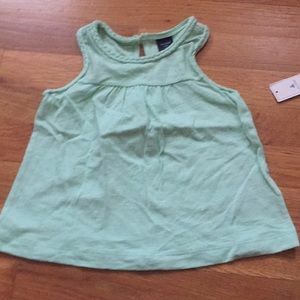 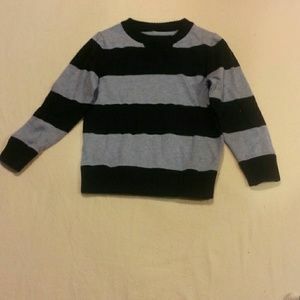 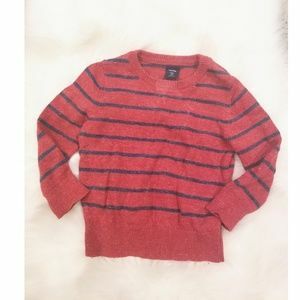 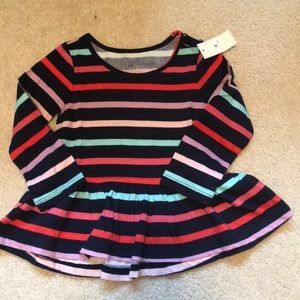 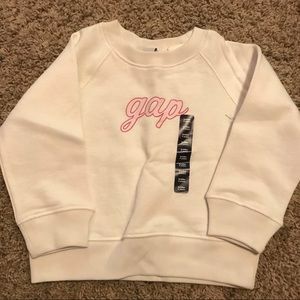 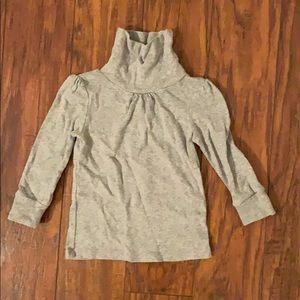 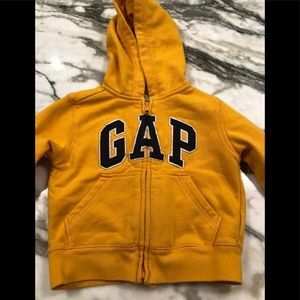 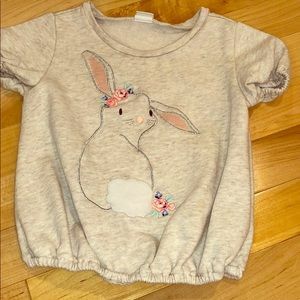 Boys Gap toddler cardigan sweater. 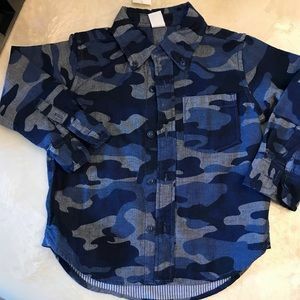 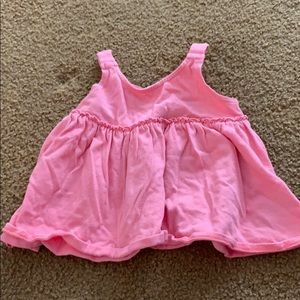 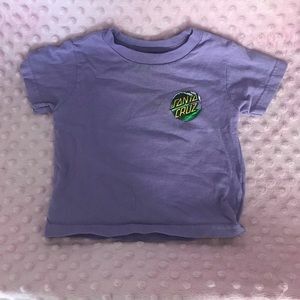 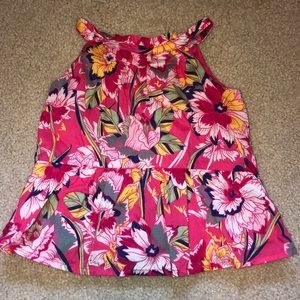 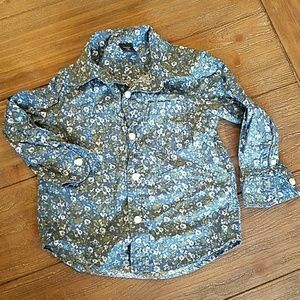 Size 2 years. 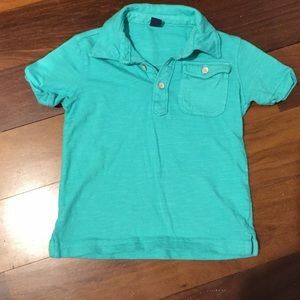 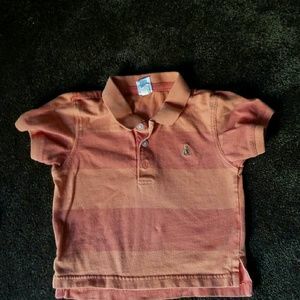 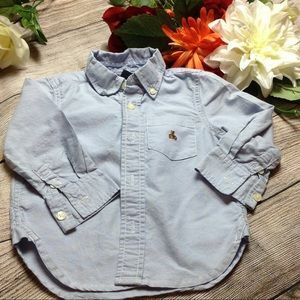 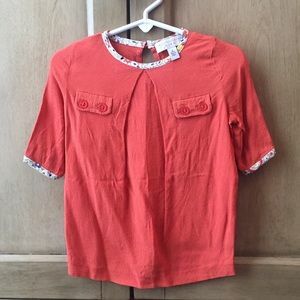 Baby Gap boys orange,stripe polo shirt. 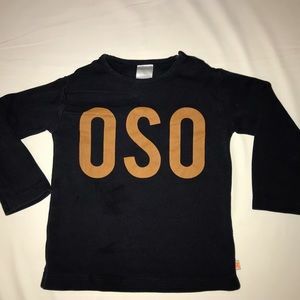 2 years.